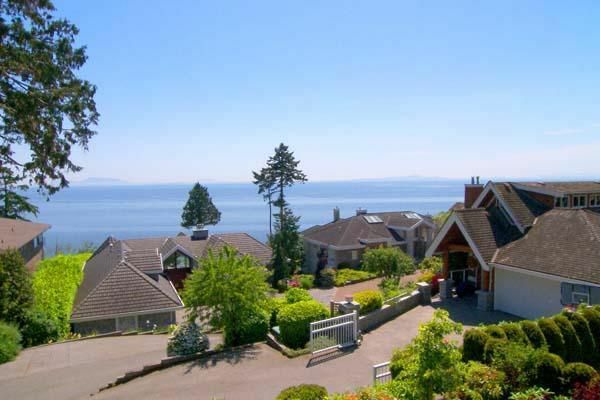 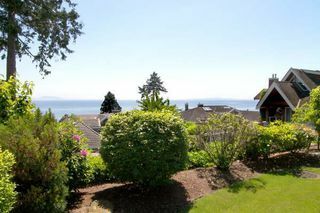 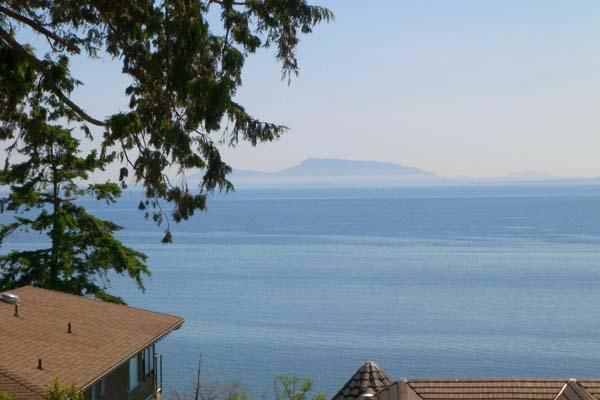 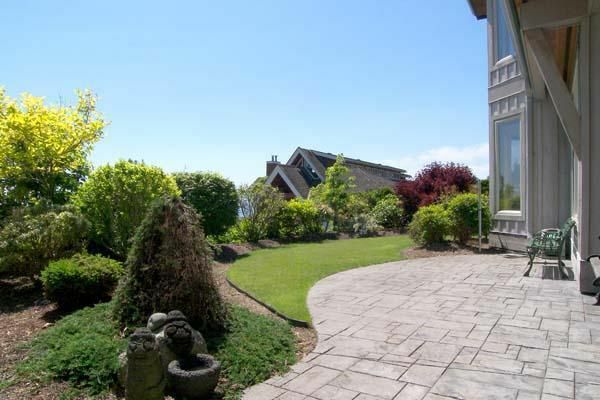 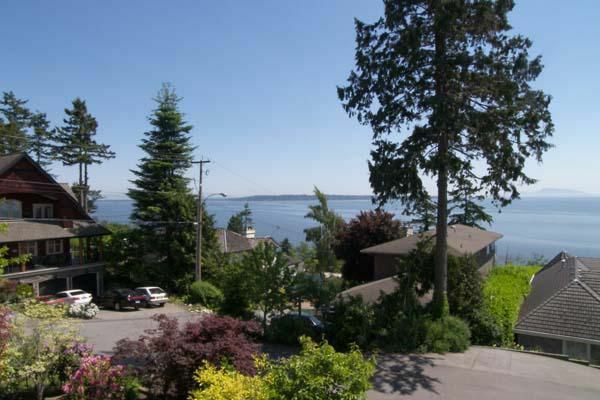 You�ll be greeted to spectacular ocean views from almost every room in this gorgeous rancher style home which has a finished walk out basement. 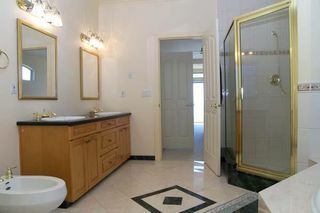 With 4 bedrooms, 3 bathrooms and over 4,000 sq. 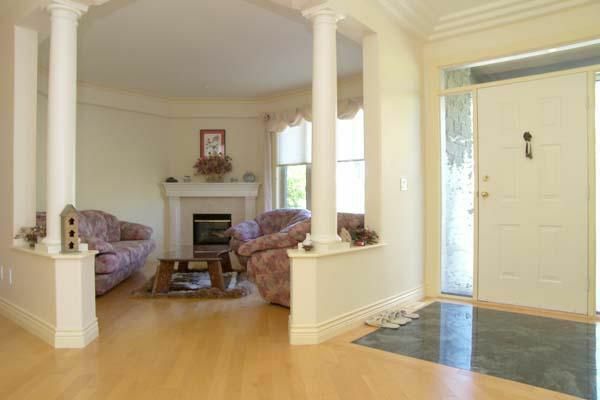 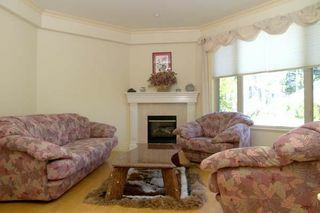 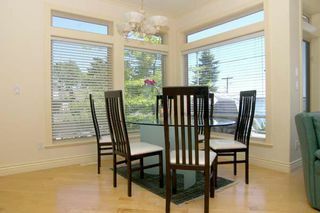 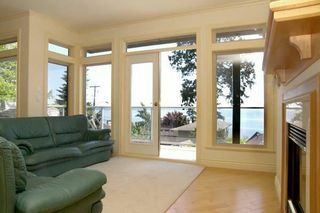 ft., this is a bright and spacious home with high ceilings and many windows to let the natural light stream in! 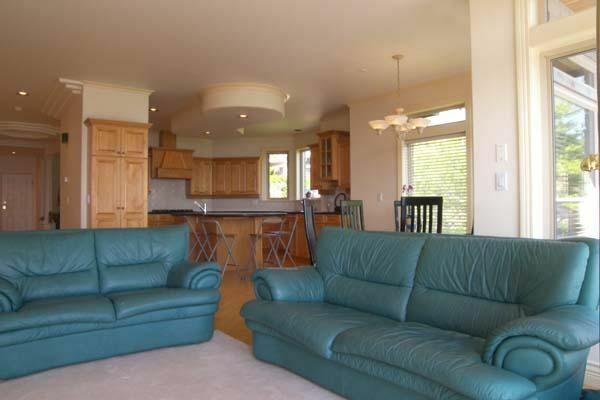 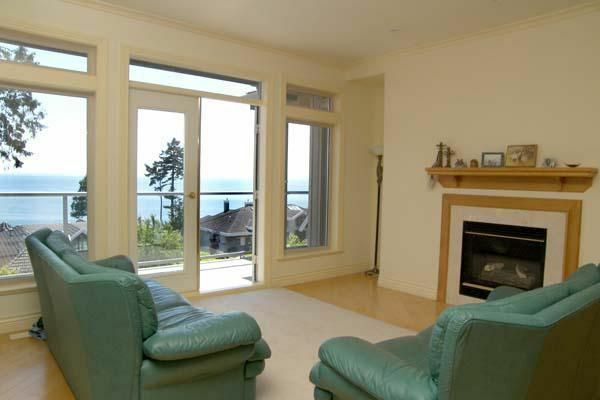 The open floorplan is perfect for entertaining and showcases the lovely view. Whether you�re busy in the kitchen, dining with friends or relaxing in the family room, you�ll be able to watch sailboats go by on the beautiful nearby ocean. 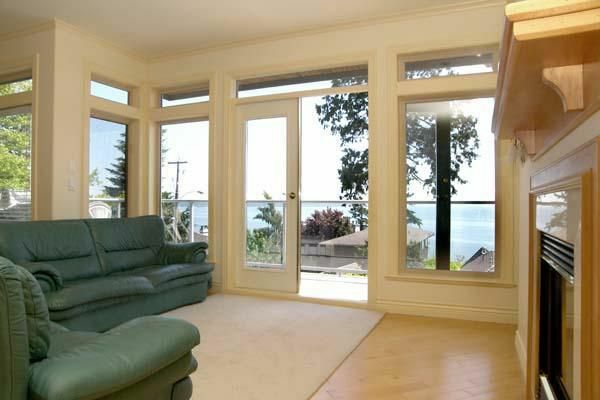 French doors lead from the family room to a spacious sundeck, the perfect place for lazy summer afternoons spent with family and friends. 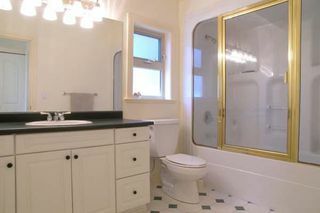 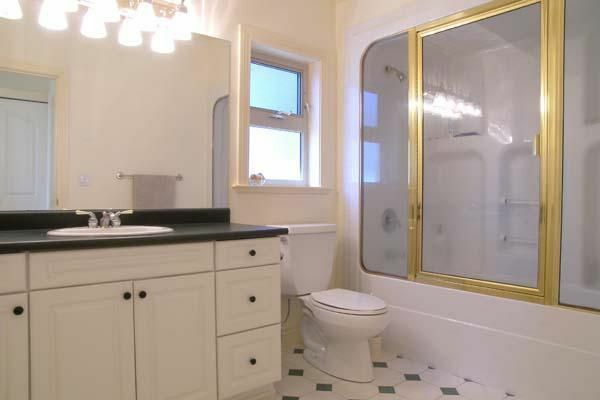 This home has been tastefully decorated with neutral tones, has extensive use of mouldings, wood baseboards, gorgeous hardwood floors and 4 gas fireplaces! 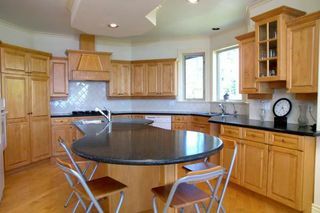 The impressive gourmet kitchen has a large center island with beautiful shaker style cabinets, tiled backsplash, ample storage and counter space. 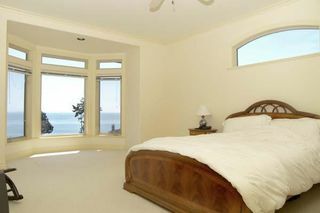 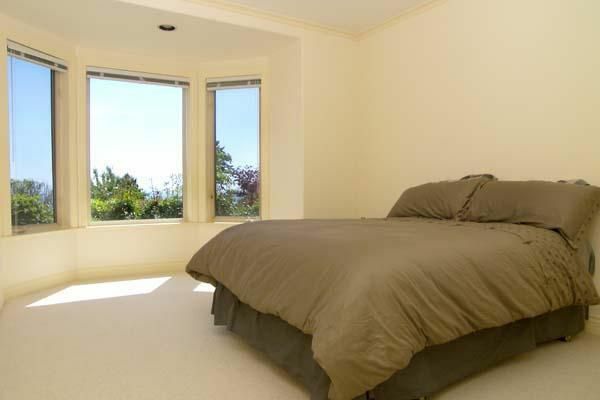 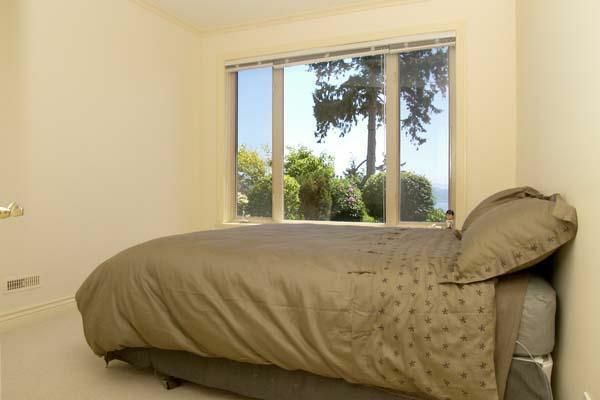 The Master Bedroom is something to behold with a bay window offering sweeping ocean views, cozy gas fireplace and a huge ensuite with extra large shower and Jacuzzi tub. Off the large and grand foyer there�s a living room or den with gas fireplace, a powder room with shower and a second bedroom. 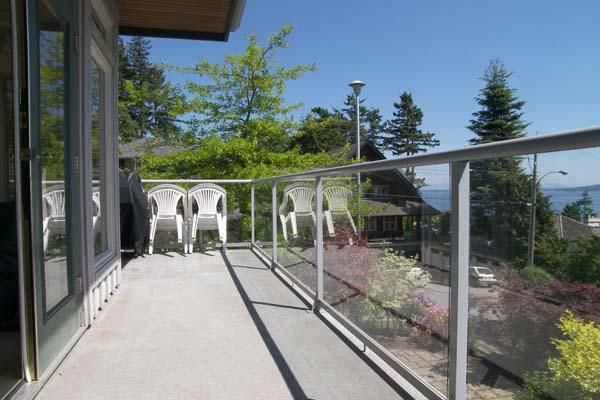 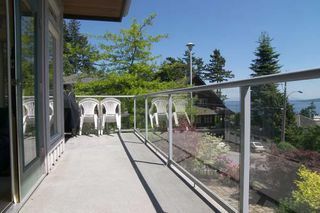 Downstairs, you�ll find an additional two bedrooms, laundry room, huge recreation room with gas fireplace and sliding doors leading to a beautifully landscaped patio area. An extra large room off the recreation room can easily be converted to an office, hobby room or 4th bedroom plus there�s an adjoining room perfect for storage! 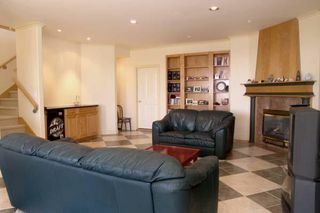 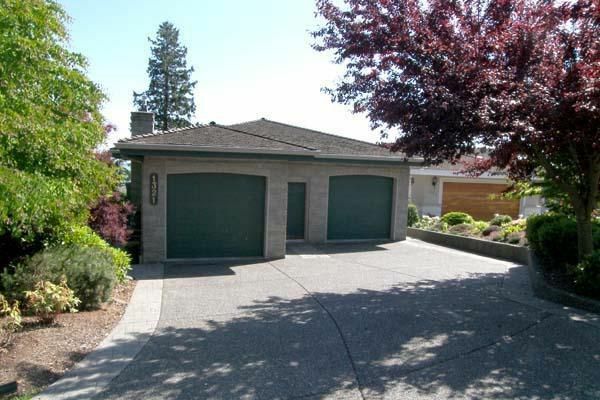 Parking is easy with a double car garage and room for an additional two vehicles on the driveway. 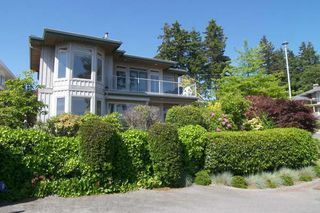 This home is located on the corner of a quiet cul-de-sac, nestled between beautifully landscaped gardens and only minutes from the beach. This is a dream home with a spectacular view ...where every season will be beautiful! 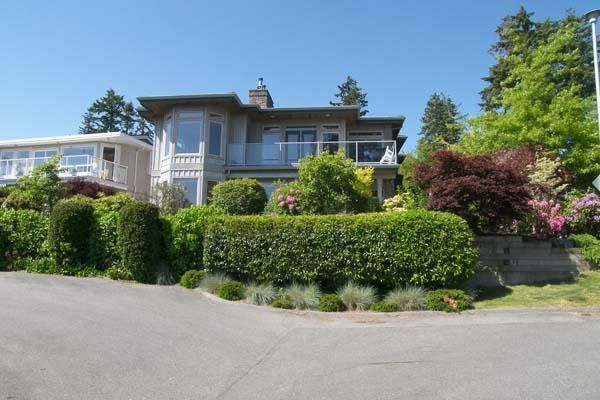 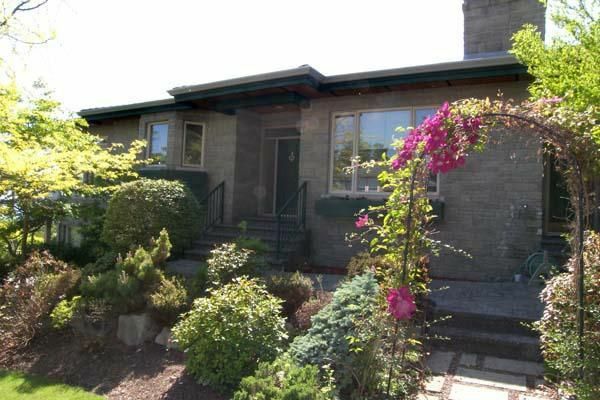 Call Jacquie Darmanin at 604-831-0307 to view.